During this study, researchers used a design-based stereology that enabled them to estimate the volume of the liver and the total number and sizes of its cells in 3D. 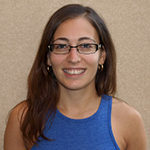 They found that in the group of mice with a low protein diet, the liver had decreased by 65 percent, with a 46 percent reduction in the volume of liver cells (hepatocytes) and a 90 percent increase in the total number of liver cells with two nuclei (binucleate hepatocytes), causing a decrease in the functionality of the liver. 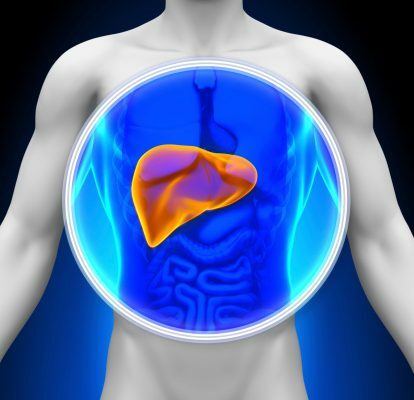 More astonishing was that after five weeks, a normal protein diet was reintroduced to this malnourished group of mice, leading to an 85 percent increase in the total number of hepatocytes and a one-and-a-half-fold increase in the volume of the liver. These findings demonstrate the resilience of the liver and its ability to regenerate and reverse the damage with a low protein diet. The researchers go on to say that given enough time, the liver would recover even further. Dr. Augusto Coppi, lead author of the paper. said: “It is important not to underestimate the importance of protein in our diet. From building and repairing tissues, to making enzymes and hormones, protein is a vital component of our bodies’ functionality.